More Halloween Games on Silvergames.com! Poltergifts is a crazy Halloween-Christmas crossover game from EvilDog. 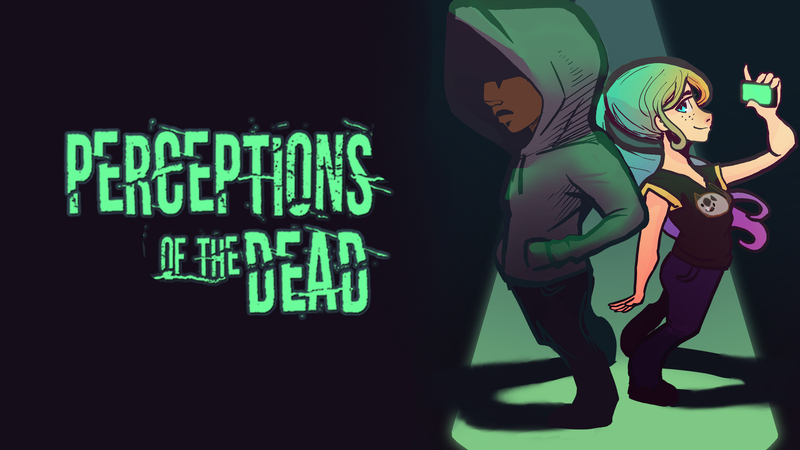 Unwrap your Xmas gifts and survive the horde of Poltergeists and other evil toys. Halloween is not the only season for horror!